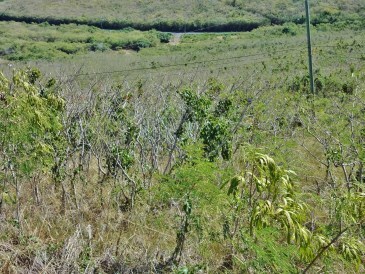 Status Change LotsAcres St Croix Green Cay EA. 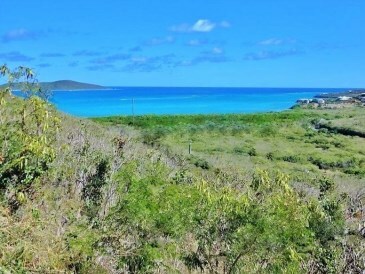 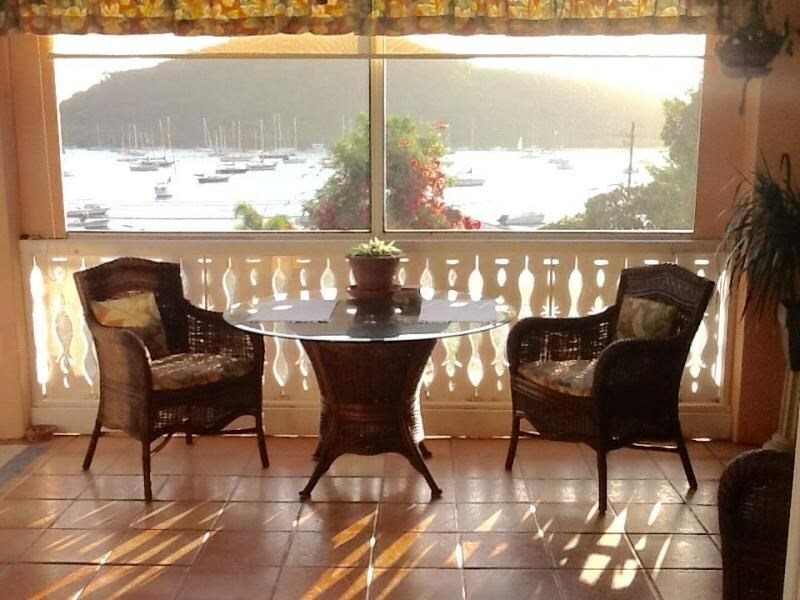 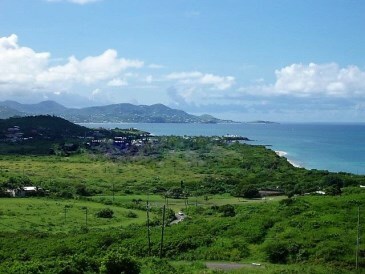 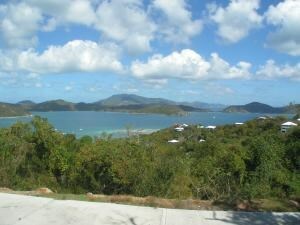 Expansive Ocean Views with incredible development potential! 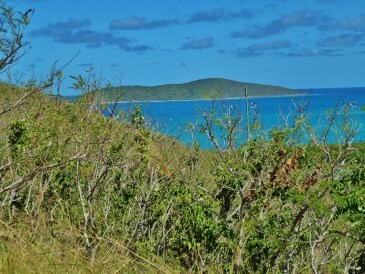 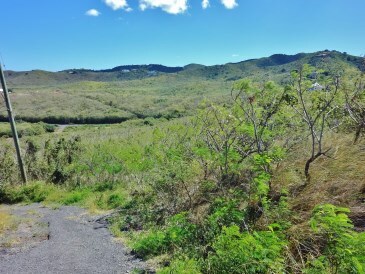 Large 13+ acre parcel zoned R-3 for hotel/condo/residential development in exclusive Green Cay. 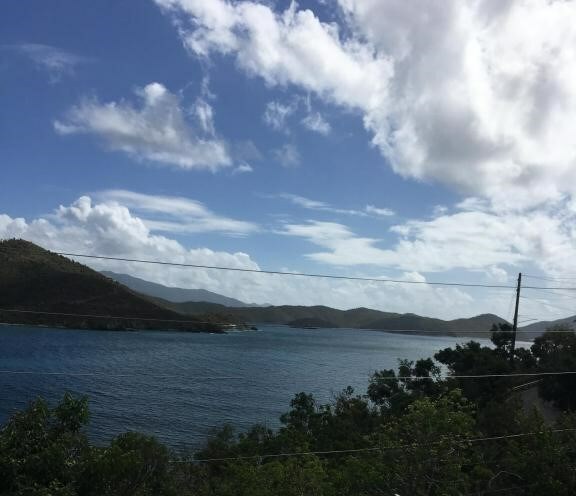 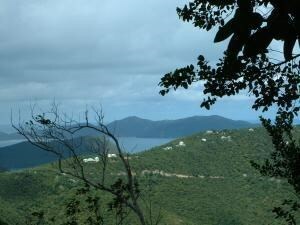 Unobstructed Buck Island views as well as views to the North & West of C'sted & over 1500 feet of road frontage along East End Road. 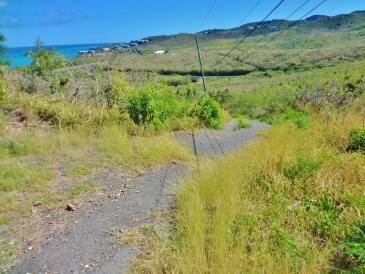 Property also has deeded sandy beach access!